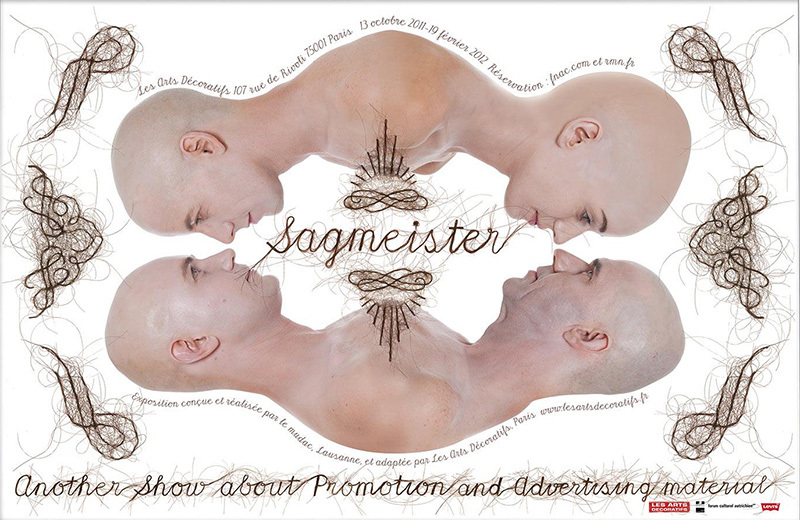 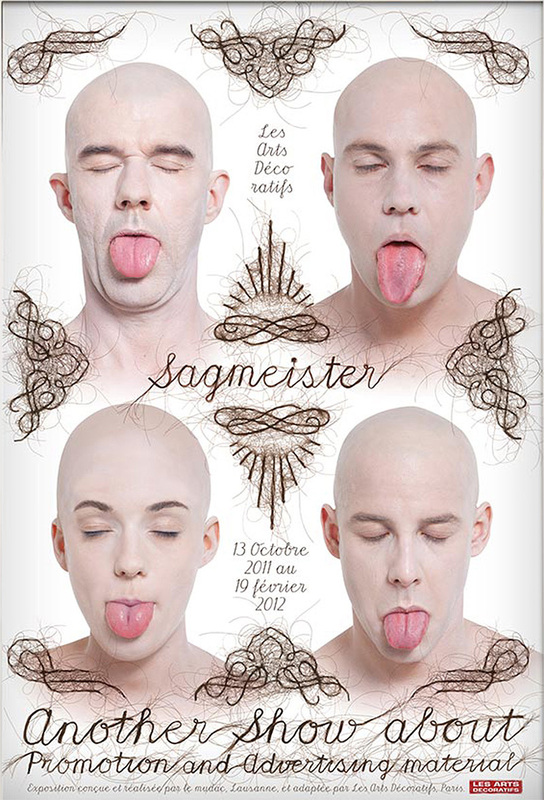 If It's Hip, It's Here (Archives): Stefan Sagmeister Uses Kerry's Howley's Hair Art As Typography To Promote His Show. 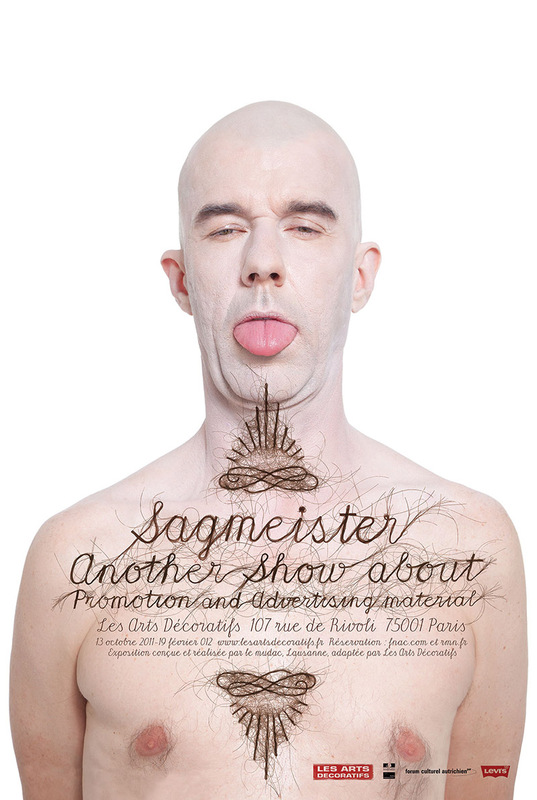 Stefan Sagmeister Uses Kerry's Howley's Hair Art As Typography To Promote His Show. 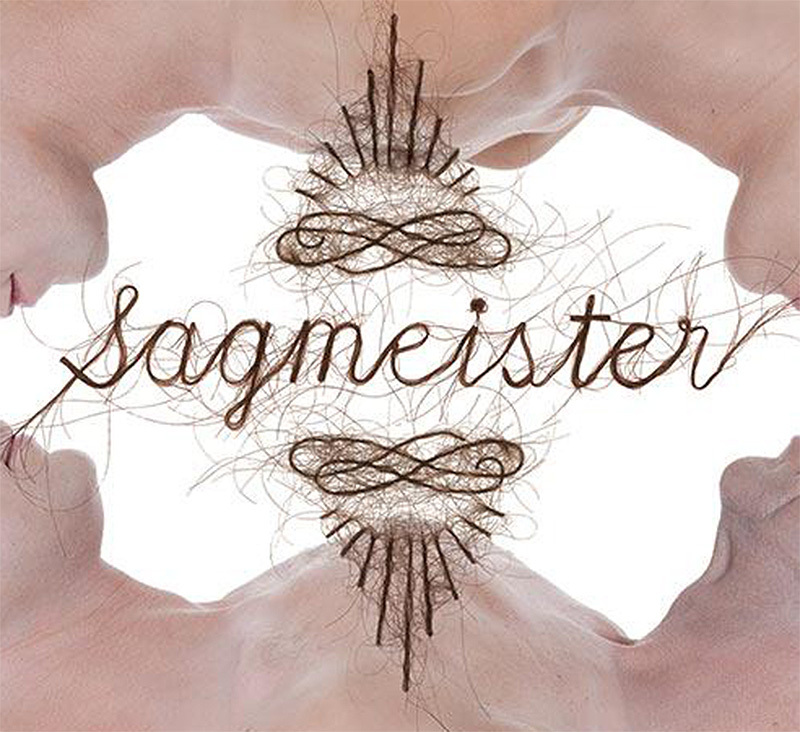 ...and worked with artist Kerry Howley (whose hair jewelry I wrote about here) to create the typography, made from hair, for these award-winning promotional materials. 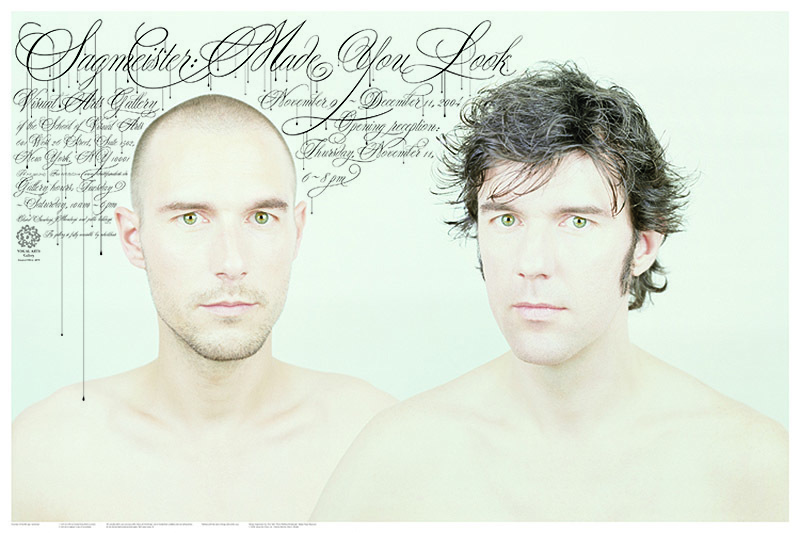 The three posters are actually available as art prints here at Society6.